Frustrated with your wearable? It's probably the health and fitness tracking app, rather than the device itself, that's causing your pain. That's according to a new study by Argus Insight which tracked 'consumer delight' in 136,000 online reviews of wearable tech devices and apps between November 2015 and February 2016. It found that there is a gap in said 'delight' that users are finding between wearable tech devices and the companion apps. The highest scoring apps are Jawbone and Nike with Fitbit, Microsoft and Samsung in the middle with low satisfaction levels and - oddly - Garmin's apps really suffering at the bottom of the heap. 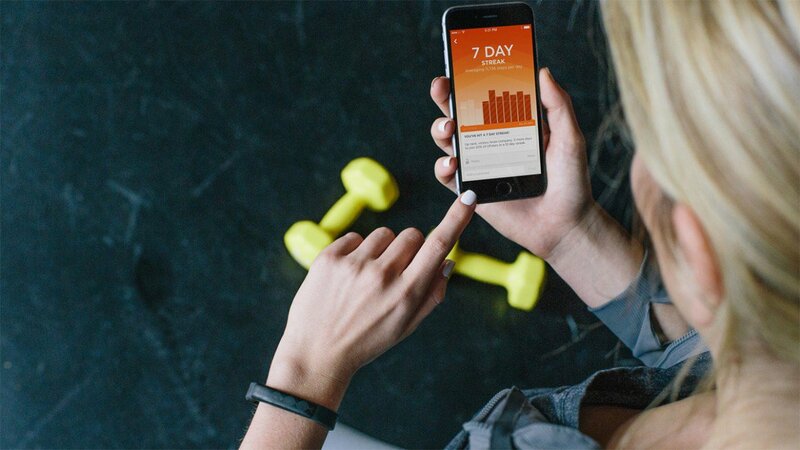 Argus Insights' chief analyst Makenna Breitenfeld puts Jawbone UP's success down to the ability to track everything in one app and get meaningful insights from its Smart Coach feature. "Users are looking to have all the information they want and need in one place, so integration among apps is very much appreciated," the report reads. Ecosystem is a big deal, according to the reviews which Argus mined for information - users want to track exercise, daily activity, steps, sleep and food all in one app or one suite of apps which work together. That's one major reason why Under Armour's four apps are adding one million users every eight days and it is growing its numbers at just under six times the rate of the main player, Fitbit. The biggest app annoyances are the obvious: syncing problems, app crashes and installation/set up whereas the most loved features about both apps and devices are fitness tracking, calorie tracking, heart rate monitoring and food tracking. Taken together, the reviews suggest that wearable tech is measuring what we want it to measure, we just haven't reached the point where apps are making that data useful yet, a sentiment we heard from Under Armour, Garmin and BSX Athletics at SXSW earlier this month. "Clearly the app experience is affecting the long term efficacy of the wearables market," said John Feland, CEO of Argus Insights. "Without interpretation of the data to inspire action and promote change, devices become dispensable and land in the sock drawer."